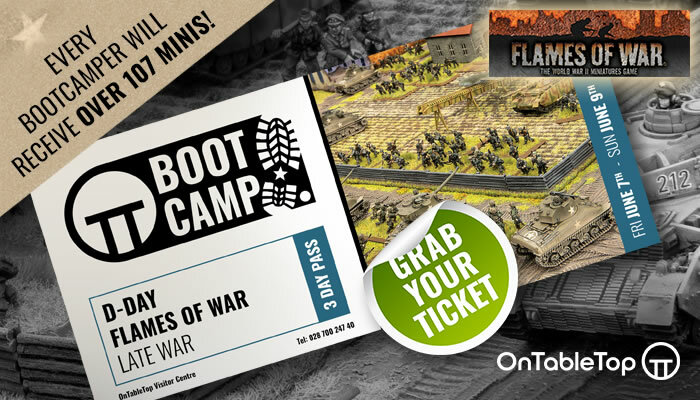 » Advance your pike, and shoulder your musket! 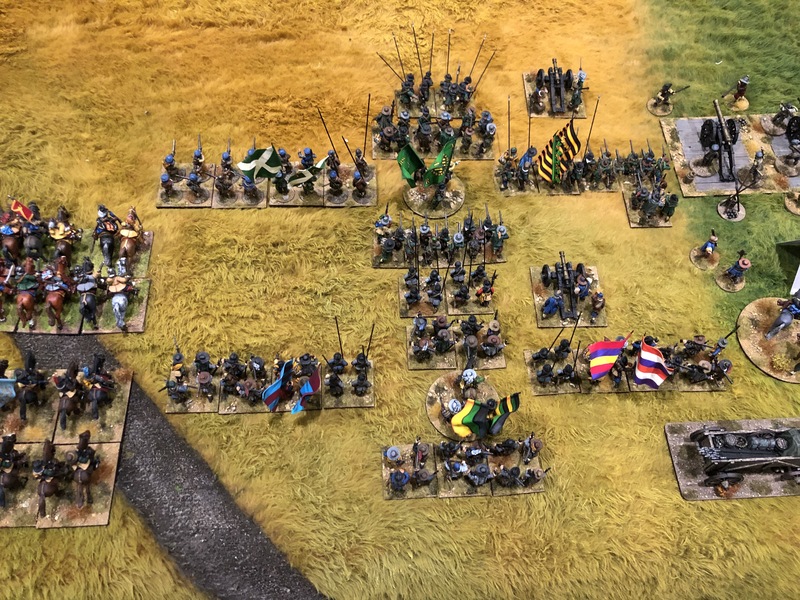 Review: Advance your pike, and shoulder your musket! The 17th century has always been a historical period that visually appeals to me. Broad brimmed hats, cloaks, tall bucket-topped boots, swords and pistols. Perhaps I watched the Three Musketeers too much when growing up! On top of this, the British Civil Wars (1642-1651), have always fascinated me. The three Kingdoms, each torn apart by civil conflict, with heroes and villans on each side. I also live in Worcester were the first and last battles of the wars were fought, so there are reminders of the conflict all around. Finally, as a table-top wargamer, I really like this period. It represents an interesting transition from the dominance of the armoured knight in medieval time, and before the complete move to linear formations and firepower in the early 18th century. 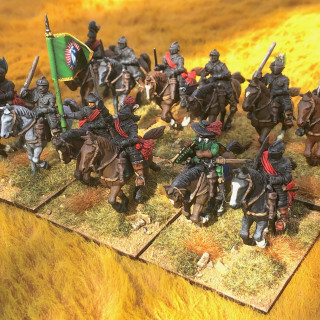 In simple terms, you still get heavily armoured cavalry, but with the addition of lots of gunpowder weapons 🙂 . So, although I’ll happily play any period or genre of game, my passion is for table top games in the Pike and Shotte era. 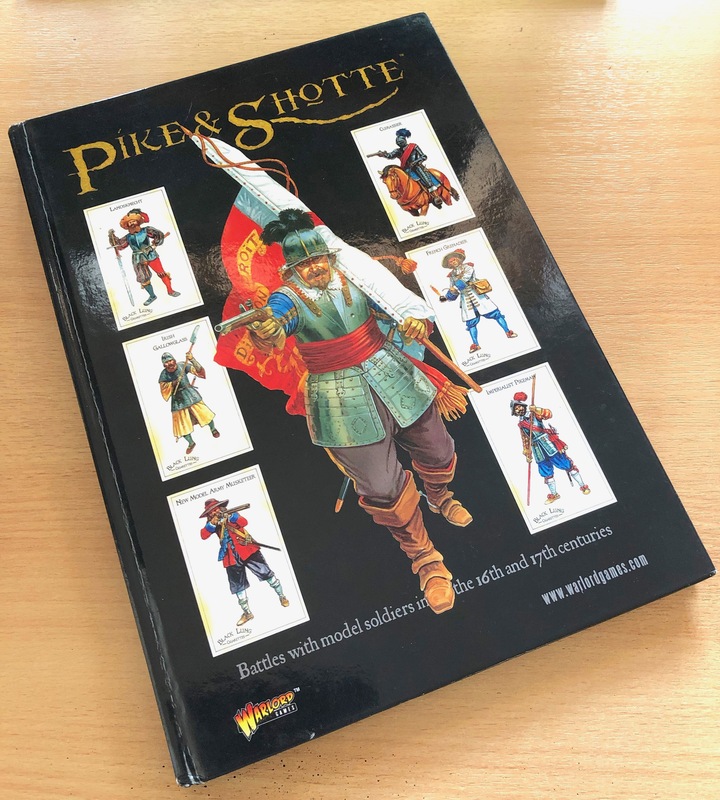 The Pike and Shotte rules, from Warlord Games, are an adaptation of their massively popular Black Powder rules. This means that the rules follow Black Powder in being simple, fast, but also massively flavourful. 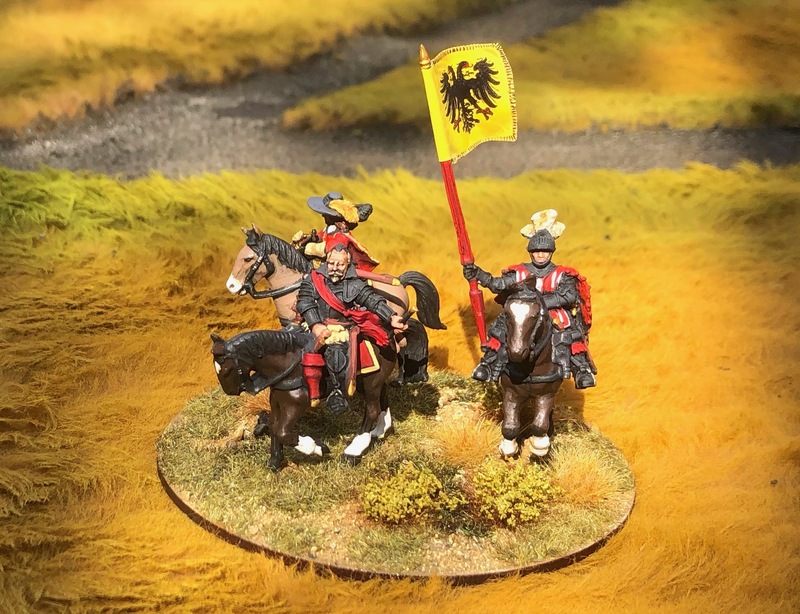 The rules at first appear to use a simple I-go-you-go turn sequence, but actually there is a very clever command system that is at the heart of all of the Black Powder game systems. This adds the required level of game ‘friction’ so that no general can guarantee what his troops will do, or how long it will take them to complete their orders. It also allows the early, manoeuvre part of each game to move along at a fast pace to get to the nitty-gritty action quickly. 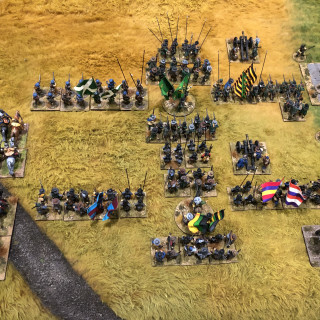 The command system also means that simple battle plans have a greater chance of success, but that inspired historical leaders have more chance of implementing battle-winning tactics. Movement is very simple. Just measure and move the troops. No tricky angles to worry the general, with all this assumed to be dealt with by the individual unit commanders themselves. Shooting is also simple with troops armed with missile weapons throwing dice to affect their targets. Casualties are managed using a stamina system. As troops take ‘hits’ they lose more stamina points. When troops exceed their defined stamina level of loses (higher for more effective and larger formations) then they risk falling back away from danger, or even worse, breaking and running from the battlefield. Generals can try to reduce troops’ stamina loses through rallying, but this will distract them from issuing orders. All very clever. Melee uses a similar process to shooting with the losers have to test to see if they will stand and take it, fall back, or break. When units break in melee then the victorious units can suddenly burst through the oppositions battle lines and wreak havoc. Careful placement of supports are essential to avoid your army being swept away by some sudden catastrophe. Each army has a break point typically based on losing more than half of its units. At this point the game is over. My games typically last 2-3 hours. Perhaps my favourite part of the rules, after the clever command system, are the Special Rules. These are what add to the period flavour of the game. (You can leave these out and when you’re playing your first few games to keep things simple.) Need to represent especially ferocious melee troops, troops there who were especially deadly shots, or new recruits who are less steady in their first battle, then alls of these can be achieved with the Special Rules. 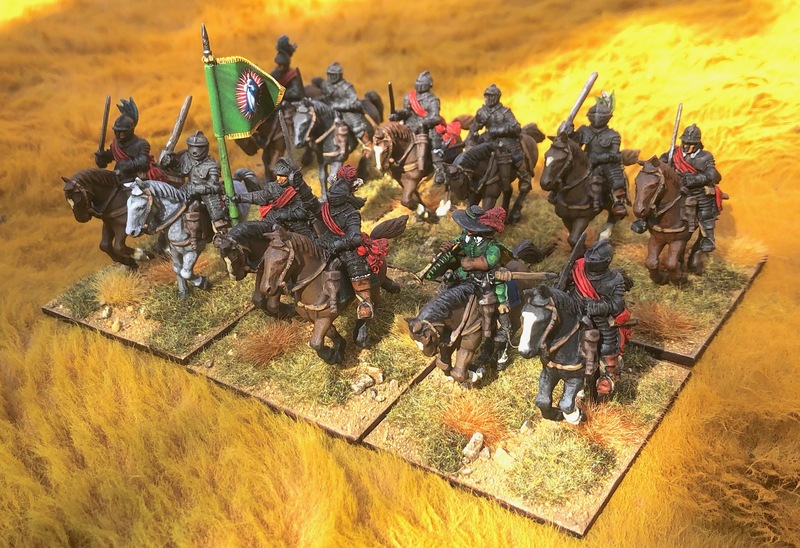 Included in these Special Rules are rules to cover how the pike formations of this period could protect the musket armed troops when threatened by cavalry; essential for Pike and Shotte games. The book also covers introductory army lists. 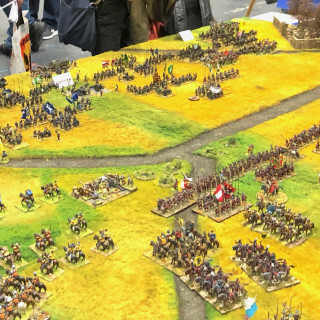 The rules cover the period of history from roughly 1500 to 1700 so there are lists for the Italian Wars, Elizabethan Wars, Thirty Years War, English Civil Wars, and the Wars of the League of Augsburg. Along with each list is a game scenario, and a description of a play through of the scenario - all with gorgeous pictures. 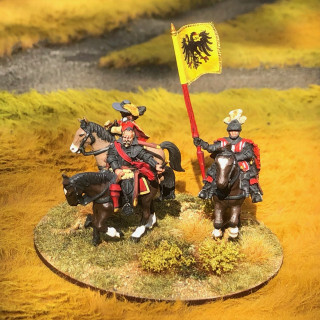 In summary, I can heartily recommend these rules, whether this is your first miniature wargame, if you are grizzled grognard of the period, and all points in between. I have been playing the rules since they first came out and I still heartily enjoy them. I have successfully used these rules to play games ranging from small storming parties trying to surprise fortifications at dawn, all the way through to epic recreations of major battles with multiple players per side. They are a very flexible set. 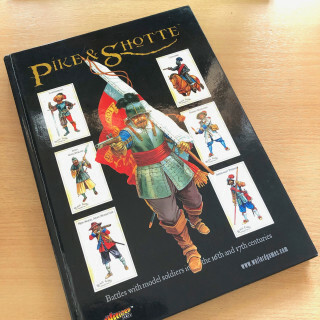 Once you have the book and decide you like the period then you may be interested to look at the supplements for Pike and Shotte that Warlord Games also produce. These cover more detailed army lists for different conflicts within the period, and also more special rules. Warlord also do some great plastic box sets, and starter armies which are a great way to get in to the game and period. So what are you waiting for? Advance your pike, shoulder you musket, and march on!